These PowerTap P1 Pedal Replacement Battery Caps fit both the PowerTap P1 and P1S Power Meters and serve as direct replacements for your existing battery caps. These new battery caps can save the day if you have stripped or damaged your existing battery caps. In addition, if you are experiencing signal dropout issues, new battery caps can often be the answer. 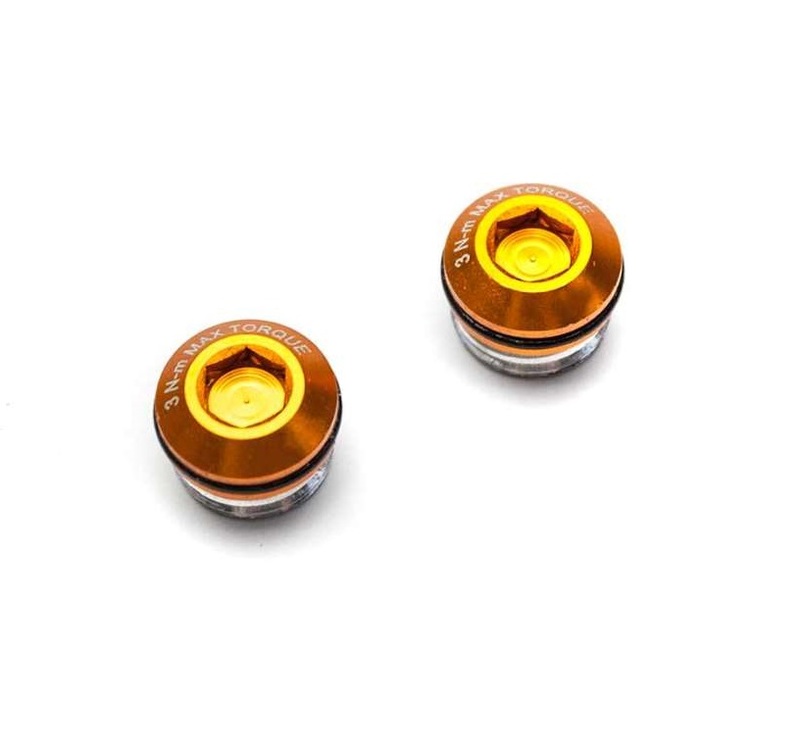 The PowerTap P1 Pedal Replacement Battery Caps are sold as a pair and include new o-rings.